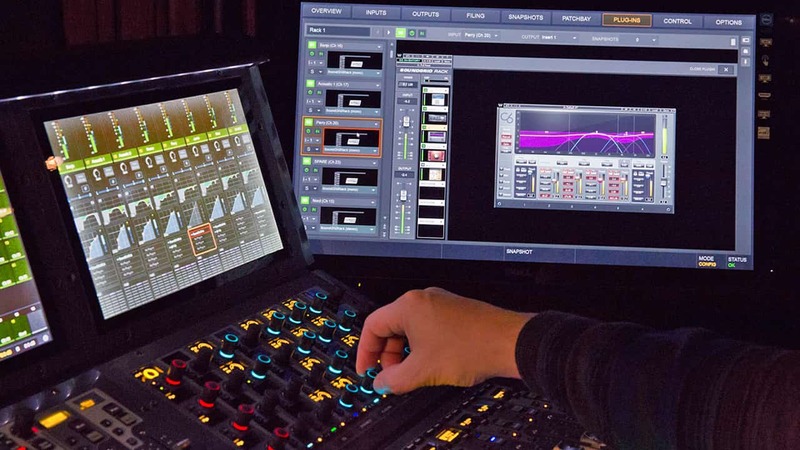 Waves has teamed with Avid VENUE to introduce SoundGrid Rack for VENUE, a solution enabling live sound engineers to run Waves plugins directly within Avid’s VENUE | S6L mixing console. SoundGrid Rack is a plugin that runs within the VENUE | S6L environment and can load up to 8 SoundGrid-compatible Waves plugins per instance. It allows engineers to mix with Waves alongside all other plugins running in VENUE, adhering to Config and Show modes, delay compensation, snapshot automation and tactile control of plugin parameters on the console's surface. The system can run up to 128 mono or 64 stereo SoundGrid Racks, each containing up to eight plugins. 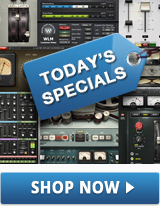 The system setup requires the WSG-HD Waves SoundGrid Option Card purchased separately from Avid, VENUE software version 5.7 or later, a Waves SoundGrid server to process the plugins, and Waves plugin licenses of your choice. With the WSG-HD card installed in the console’s engine, redundant SoundGrid servers can be directly connected to the S6L system, with no additional interface, network switch or computer host necessary – resulting in a focused, simplified, powerful setup to meet the most grueling of live sound demands.